This is a magnificent lamp which is unique and stunning. 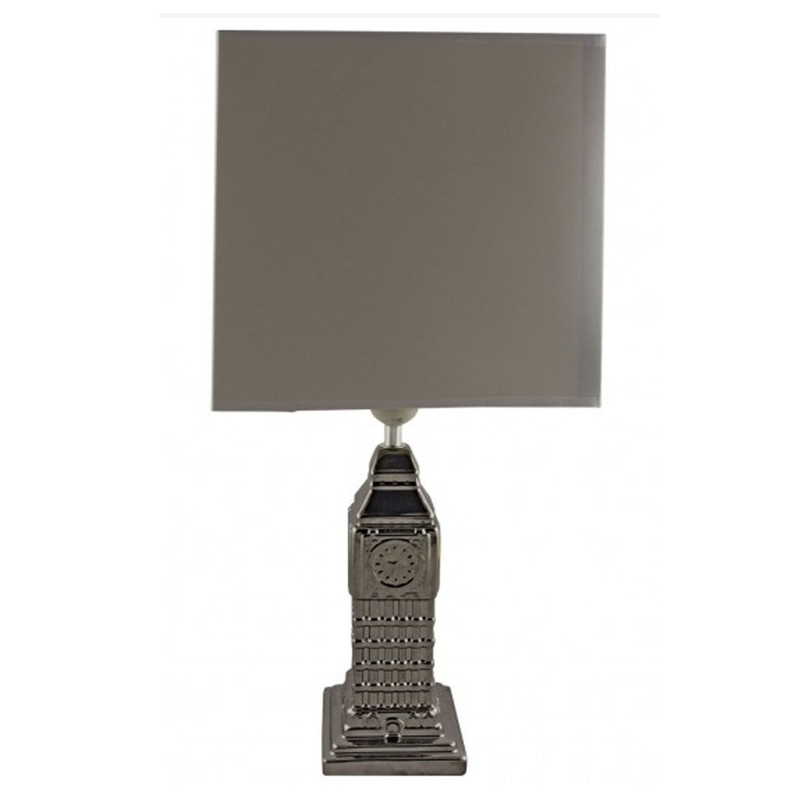 This is a perfect item for any lovers of Britain, this table lamp is sure to impress. It'd look absolutely beautiful in a bedroom or lounge. It's a perfect item for anyone who loves unique furniture.